Genuine OEM Ricoh Toner Cartridge, Black, 17,500 page yield. 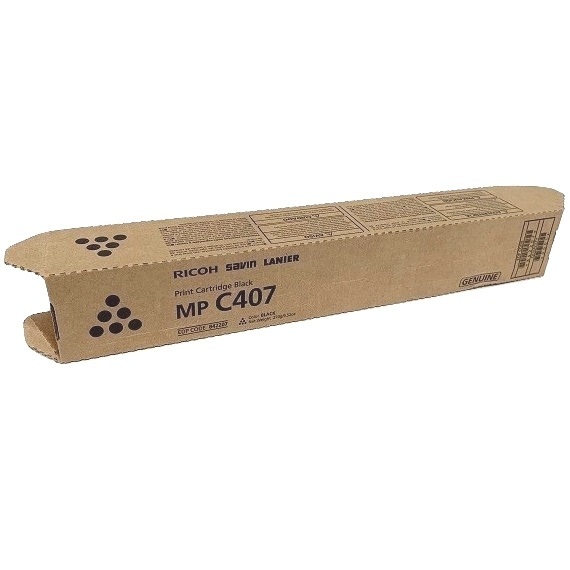 Ricoh part number: Ricoh 842207, 842211. Laser Toner Cartridge compatible with Ricoh.